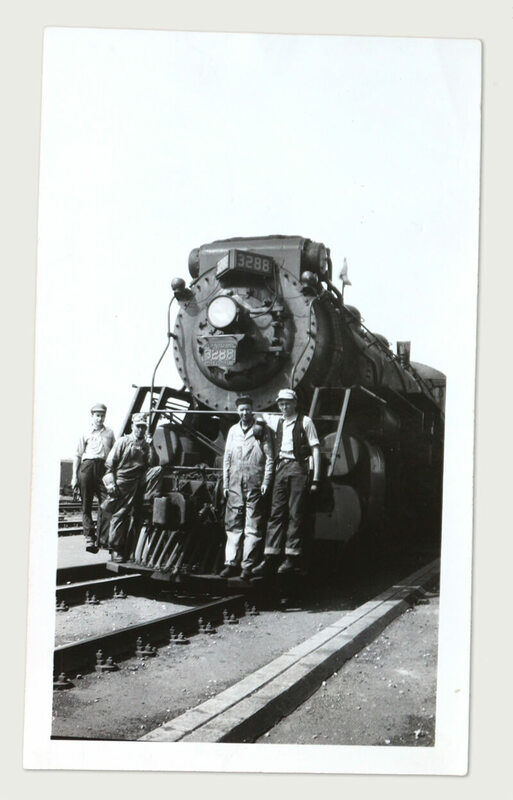 Enjoy a day trip to the Palmerston Railway Heritage Museum! 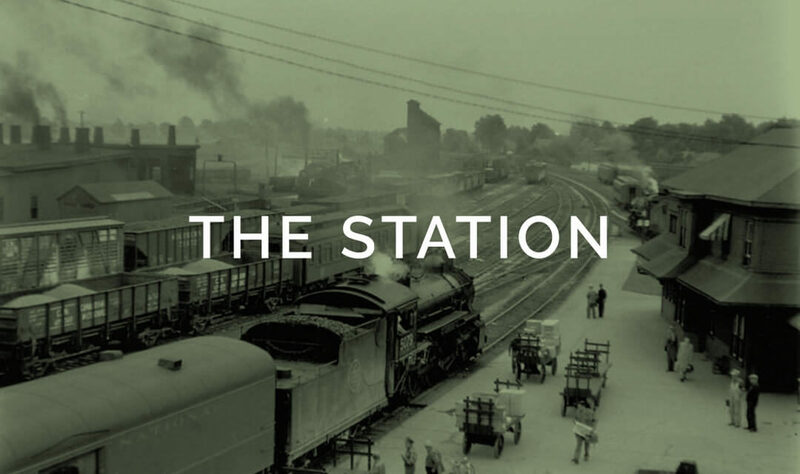 Experience Wellington County’s only original railway station and one of the few designated as a railway museum in this part of Ontario. Minto Farmers’ Market at the Museum All Summer Long! Saturdays, June 2 – August 25, 2018 • 9:00 a.m. – 12:00 p.m.
Get a taste of the railway and 100% locally grown fruits and vegetables, home baking, meat, cheese, maple syrup, and more! Find vendor information and special event details on the Minto Farmers’ Market website. Read a brief history of the Palmerston Railway Station and how it has survived for more than 140 years. 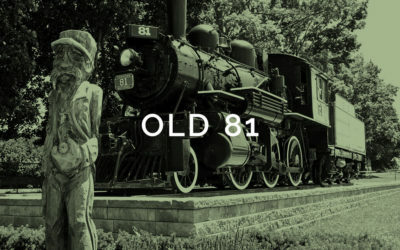 One of Palmerston’s treasured landmarks, “Old 81” is a memorial to the days when “Iron Horses” were stabled within the Town. located at 164 William St. in Palmerston, Ontario. We look forward to seeing you soon.